Eric Zemmour, a prominent but controversial right wing French figure, is author of the hugely popular book, “The French Suicide,” which sold more than a million copies in 2015. Once again, Zemmour has ignited considerable controversy in the media by blaming all the troubles of France on French Muslim communities, particularly from North Africa – the kind of opinions he has been prosecuted in the French court for expressing. Forbes Eric Zemmour says one of France’s fatal errors in the past 40 years was the 1974 immigration law that allowed for immigrants to bring over their close family members. Zemmour’s comments linking the problems of immigration to North African immigrants reflect a popular perception that exists for several reasons. First of all, France’s colonial ties with the Maghreb countries inevitably created a common history. French identity is linked to this colonial past. 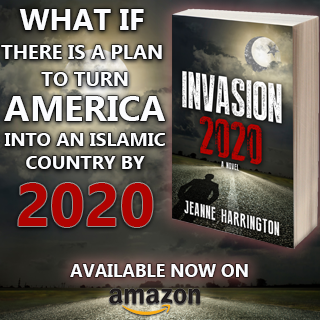 There is a deep fear of a turnaround where France itself will be transformed into a colony by a foreign cultural invasion. 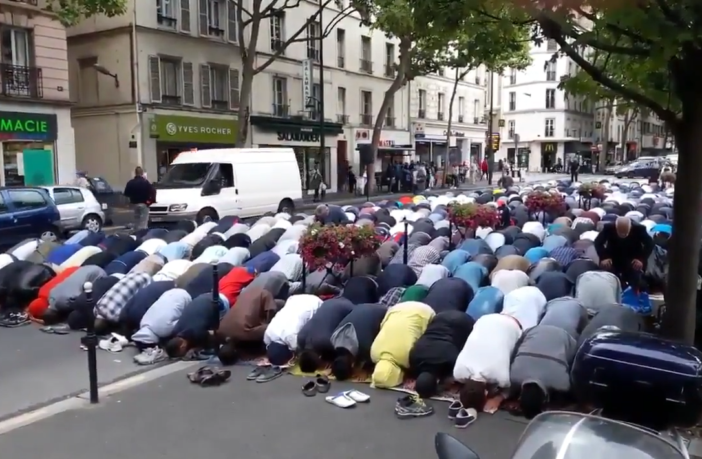 France also fervently defends the concept of secularism which collides with the allegiance of these immigrants to Islam. For example, offering an alternative to pork in school lunches has grown into a huge debate. Integrating the Maghrebian community has been difficult. Following the Second World War, the African mainly Muslim migrants were not integrated, nor have their descendants integrated and instead, those descendants now live in ghettos where their living conditions are badly deteriorating and where they feel marginalized. 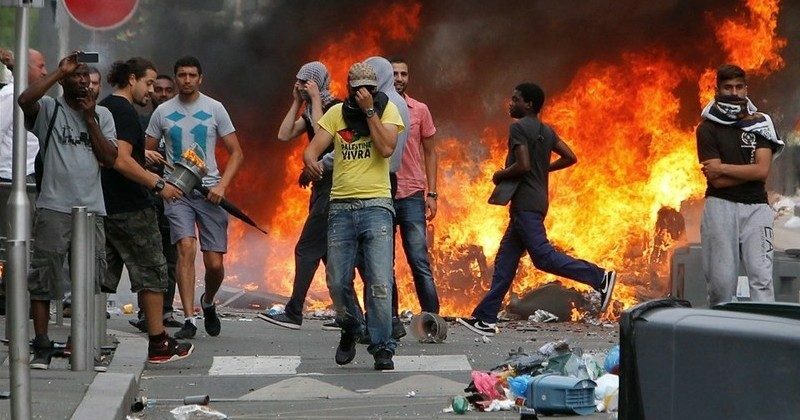 It does not help that nearly half of those who left Europe for Syria to fight in “the jihad” there were from France. Nor does it help that there is a large number of people in these minority communities with “fiche S” status – that is to say, they are under police scrutiny, even if they are not under arrest. 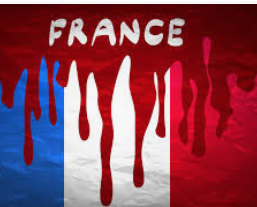 Add the fact that French authorities dismantled several Islamist terrorist cells linked to this community and you have the toxic mix that plagues France today. 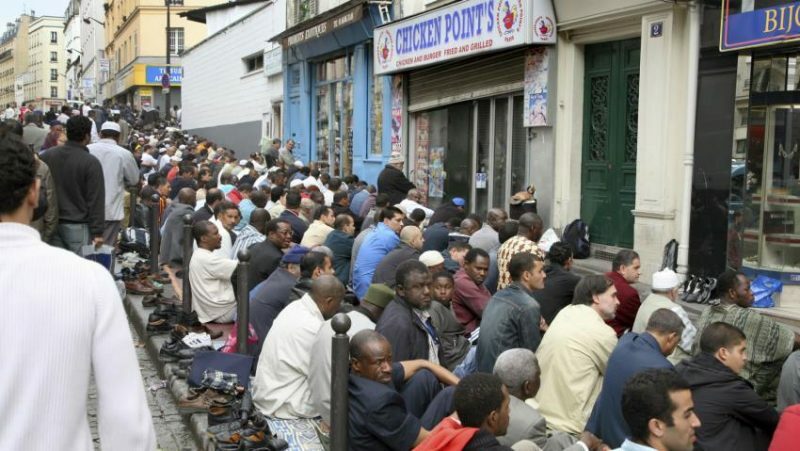 France is known for having large populations of African Muslim concentrated in cities like Paris and Marseille. Many of them are Muslim migrants, especially those from northern or north west Africa. The country now has six million Muslims, or almost nine per cent of the population. But an imam thinks the number is far bigger and there are ten million in France. Always controversial, Eric Zemmour, 60, has already been convicted in 2011 for incitement to hatred and May 2018 for incitement to religious hatred. Voice of Europe In 2016, a Paris Court of Appeals fined Eric Zemmour 5,000 euros for inciting hatred against Muslims, TRT reports. Zemmour talked about the “Islamic invasion” that France was facing and he warned about the risks of a religious civil war in France. The judges found that the Jewish-French author had, in a 2016 TV interview, incited hatred against Muslims. In the litigious interview, Zemmour spoke of the migrant crisis as a “Muslim invasion”. He also said that in an effort to avoid a future religious civil war, the French Muslims will have “to choose between their religion and their country”. This was too much for the Parisian judges who’ve characterized Zemmour’s thesis as an “Islamophobic speech” and Zemmour had “gone beyond the permitted bounds of the right to freedom of speech”. I DESPISE Western leaders with every cell of my being. They are the BIGGEST TRAITORS who ever walked on God’s earth. The TRAITORS colonized our Christian nations with Muslims who are CONSUMED with RACIST and RELIGIOUS Quran taught ‘HATE for WHITE CHRISTIANS, Jews and all other non-Muslim innocents. The TRAITORS SOLD their SOULS for Wealth and Power and Sold Out OUR nations to Great Horror. We can never be safe now. 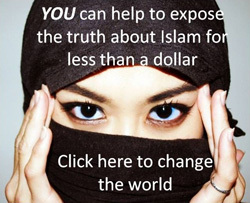 For speaking the TRUTH about Islam, innocents are persecuted, fined, arrested and sometimes jailed. One of the TOP PRIORITIES of Western leaders is CONCEALING the TERRIFYING TRUTH about ISLAM. Mega millions in each of our countries — Non-Muslims are being LED LIKE SHEEP to the SLAUGHTER by our own leaders. On Judgment Day, they will not escape the WRATH of an ANGRY GOD. 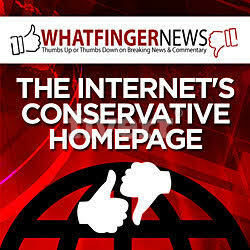 Excellent Writing, one of the better ones that I have read, you covered all points. Muslims don’t colonize …. they obliterate ? The Algerians kicked the French out of Algeria …. why can’t the French …. 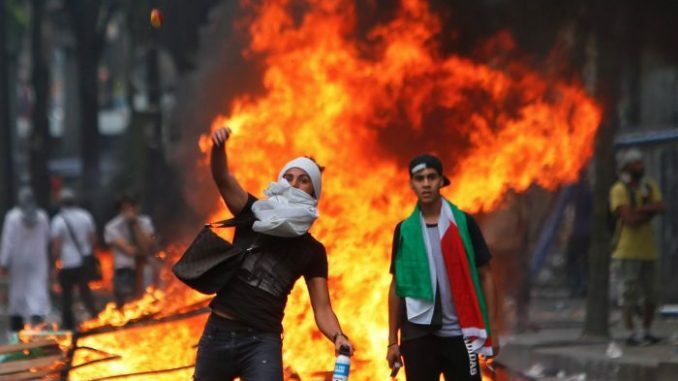 kick the Algerians out of France ? Actually, I believe the French Army or French Foreign Legion won the fighting, but the citizens could not stand what they did and wanted the French out. In other words, they made better violence than the Moslems. The truth is not popular. I don’t remember this man, but I love how he is insisting on “invasion” terminology. Looks like it will cost him a pretty penny again, because as the judge said, he had “..gone beyond the permitted bounds of the right to freedom of speech.” Which means there is no freedom in France. Europe got rid of the Muslims centuries ago, only to let them back in. America needs to know this!! T R U T H…. Wow. I’m curious what the status is of that poor victim in last video clip. He did not look well. Muzslums are much worse than savage beasts. They are more ignorant and heinous. Heaven help us. I think I recall that he died, but am not positive. They are saying that he is dead and he certainly looks it! Back in the 1950s and 1960s De Gaulle knew better than the idiots running France today! He would not allow what were termed “Les Pieds Noir” (The Black Feet) to come and live in France when the terrorist uprisings began in Algeria against the French colonial administration. They were white people, born of French parents in Algeria and even they were discouraged from returning to the “homeland”, as he knew that they would mean trouble since their culture was no longer in tune with that of France! And of course many had married locals who had no French heritage at all and neither did their offspring. Wise man! Today of course we see no such wisdom or prescience anywhere except in Eastern Europe and in America under Trump.